Chances are good that you have a 4K TV at this point, and chances are equally good, that you aren’t watching 4K on that fancy TV. Watching 4K/UHD content used to be an expensive proposition, particularly in the era of “physical media.” When 4K was released you would have been required to purchase a new TV, an upgraded Blu-Ray player, new 4K Blu-Ray discs, and likely a new surround receiver and cables. For some hobbyist this was a worthwhile endeavor, but for most of us the whole thing was met with skepticism. We had just updated from Standard Definition to HD, and now this? 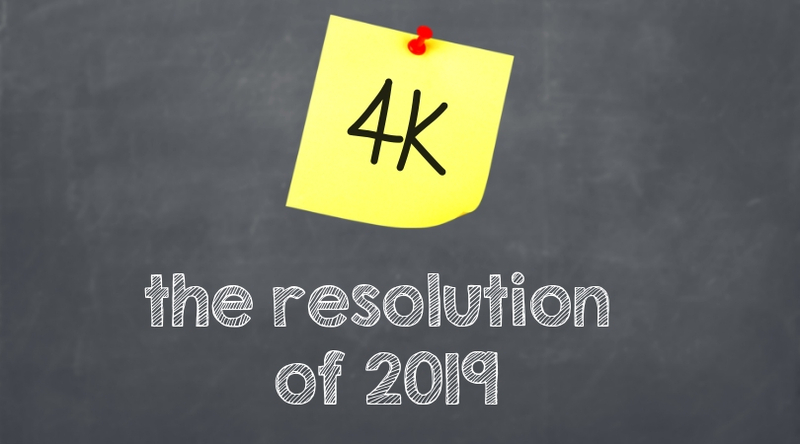 2018 brought us an incredible amount of great 4K content, so read on to find out how you can enjoy 4K resolution in 2019. Television services in Dallas, TX don’t much 4K content, but thanks to streaming video services like Netflix and Amazon Prime, enjoying 4K has never been easier. 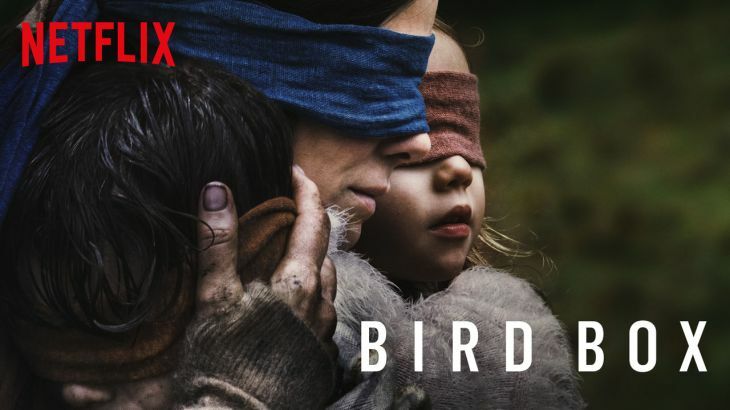 Both services offer an incredible amount of 4K content, including all of their original content like Bird Box, Salt Fat Acid Heat, and Jack Ryan. On Netflix the ability to stream 4K content is bundled as a part of their Premium plan. The Premium plan costs $13.99/mo, compared to their standard HD plan at $10.99/mo. Netflix provides a list of all TVs and streaming devices that support 4K, but we find that most of our clients use Apple TV, Roku and Amazon Fire. If you have a 4K TV like the like the Sony A1E or Z9D, and reasonably high speed internet, it is probably worth the $3 to check it out. Amazon Prime Video, unlike Netflix, includes 4K as standard if you have a Prime Video subscription. Because Prime Video is included with an Amazon Prime subscription, most people reading this probably already have it. Amazon has been releasing a lot of original content, and most of it is available not just in 4K, but in 4K HDR. Shows like The Marvelous Mrs. Maisel, The Man in the High Castle and All or Nothing look fantastic, and chances are good that you are already paying for them! Besides the services above all you need is a 4K compatible streaming device. If you have a streamer such as an Apple TV or Roku that is more than a few years old, it is probably not 4K compatible. The good news is that really high quality 4K streamers like the Roku Premiere start at $39.99, and the most expensive one we would recommend, the 4K Apple TV, is less than $200. I would recommend spending at least $100 to get a more powerful streamer for a smoother experience as you browse the Netflix library, and I would avoid the “stick” players such as the Roku Streaming Stick and Amazon Fire Stick. Feedback from our clients has been mixed, and they seem to have more issues than the larger devices like the Roku Ultra, 4K Apple TV, and Amazon Fire Cube. If you already have a Playstation 4 Pro, an Xbox One S or an Xbox One X they can all be used to watch 4K content, but just be warned they don’t play that nicely with automation systems, so if you already have a smart home you may consider Roku or Apple TV, as they tend to work very well with modern control systems. At this point you may have thought, “why do I need a streamer if I have a smart TV?” The short answers is that you dont, but you might want one anyway. Smart TVs are a great idea as they combine multiple devices into one. A smart TV is your screen, sound system, streaming device and combined into one. The downside is, TVs are really best at being TVs, and not great streamers or sound systems. For a guest room or vacation home a smart TV may be a good option, but in commonly used areas of the home we recommend a good TV, a dedicated streaming device and some sort of audio device such as a Sonos Playbar or a surround sound system. Smart TVs tend to be less reliable and less enjoyable to use than streamers such as Roku and Apple TV. 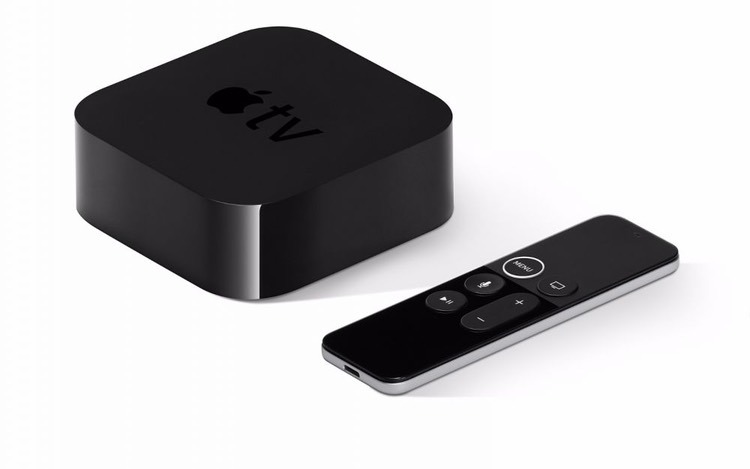 Beyond that, the lack some great features like the ability of the Apple TV to share information across muliple apps, speeding setup and reducing frustration. If you think you are ready to start enjoying 4K, contact us at Audio Video Innovations today. Your salesperson would be happy to walk you through the easiest way to get started with your existing equipment, or can help you with an upgrade path to help you see 2019 a little more clearly.